You can sign up for specific content from the check boxes below. 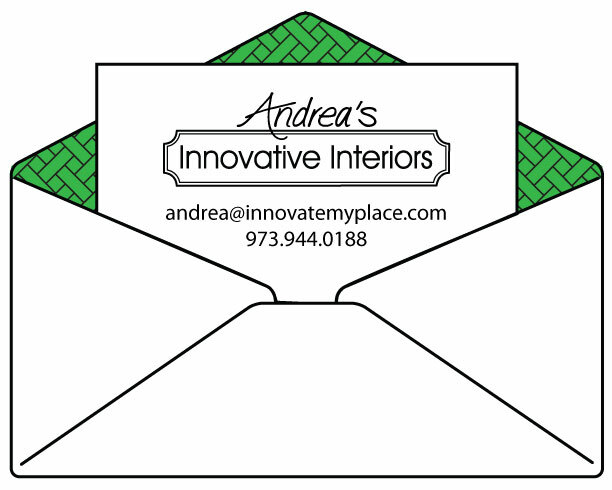 Monthly or quarterly email newsletters. I'd love to have you join me!